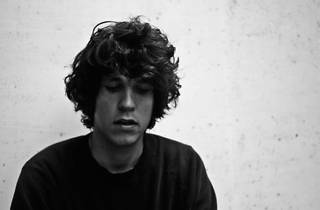 This Vancouver native is bringing a taste of indie rock (along with soulful piano-infused tracks) to Hollywood’s Fonda Theatre on October 30. Coming off the heels of a new album release, Angelenos can expect to hear newly dropped tunes from GOON like “How Could You Babe,” as well as throw backs to earlier songs. 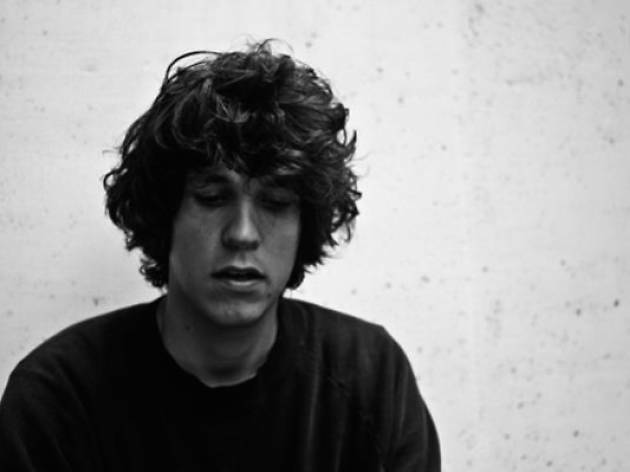 Snag tickets online to sway along to Tobias Jesso Jr. live this fall.